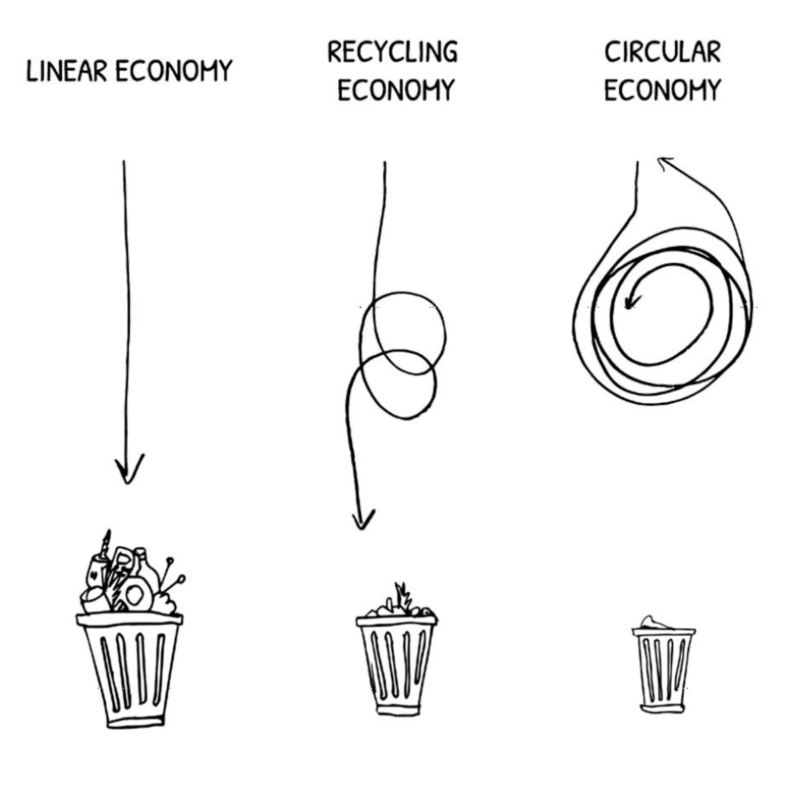 Our mission is to accelerate the transition to circular economy and sustainable future. Circular Economy offers opportunities for businesses and people to create value from resources that are already available. It represents a powerful system to reverse the environmental and social crisis. Nowadays bridging the gap between profitability and sustainability is not only nice to have, it is a necessity for successful business. And it is possible. Circular business models are the key to this transformation. There are opportunities for all industries: financial services, fashion, consumer goods, health & public services and others - within both commercial and not-for-profit sectors. Technology is one of the most powerful drivers of the Circular Economy. So why not to use digital transformation as a force for doing good? Data, AI and advanced analytics create the ecosystem for resources to be monitored and brought back to production cycle after use. This is crucial for circular development - because it is often the 'anonymous' scarce resources that are wasted. Adopting sustainability principles and adjusting business model will not only limit dependency on the scarce resources and ensure stronger resilience towards the future. It will also enable better engagement of the employees and external stakeholders. To empower the organizations to implement this, sustainability needs to be at the core of the overall business strategy. We live in a time where overconsumption based on the linear economy principles of ‘make – take – dispose’ rules the world. This results in depleting natural resources and creating more economic disbalances at the expense of the most vulnerable people. In order to keep global warming increase below the critical limit of 2°C by 2030 as agreed at COP21, we need to rethink the way our economy is working and innovate the current business models in all industries. Unlike in the linear economy where resources and products become a waste often shortly after they have been used, the circular economy creates value from within by maximizing the use of the input materials, extending their lifecycle and bringing them back into production or use rather than disposing of them. This new ecosystem creates opportunities for new forms of businesses and is a powerful way to limit the imminent depletion of natural resources and environment. "If we could build an economy that would use things rather than use them up, we could build a future." "We can't solve problems using the same kind of thinking we used when we created them." 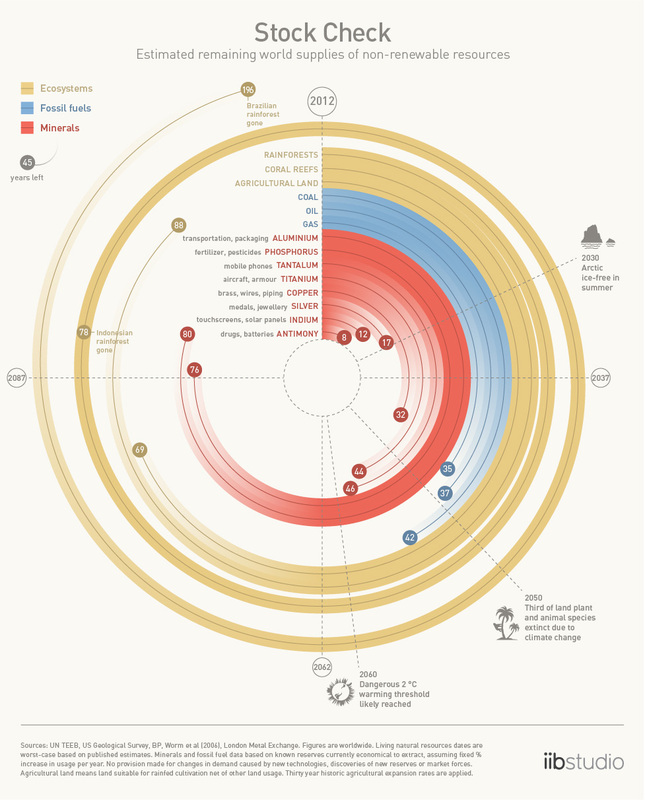 "What humans do over the next 50 years will determine the fate of all life on the planet." "Our world is now in the early stages of a sustainability revolution, that has the magnitude of industrial revolution but the speed of the digital revolution." "There is no greater thing you can do with your life and your work than to follow your passions – in a way serves the world and you."